UPDATE: Please note that the deadline for applications has now passed. 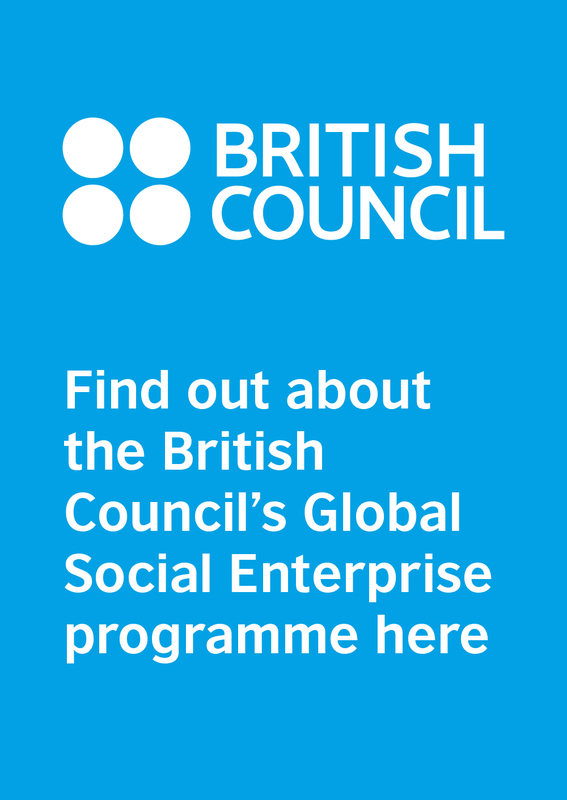 The British Council is offering Collaboration Grants worth between £20,000 and £85,000 for UK organisations and partner organisations in Brazil, Egypt, Indonesia, Pakistan and South Africa to co-develop and co-deliver initiatives. The grants are offered through the British Council’s DICE Fund which has been set up to tackle entrenched issues of unemployment and unequal economic growth in five emerging economies and the UK. promoting the inclusion and economic empowerment of disabled people and other marginalised groups. The Collaboration Grant will be jointly awarded to a partnership of two organisations, one of which must be an intermediary (see definition below). At least one organisation should be from the UK and one from another DICE country (Brazil, Egypt, Indonesia, Pakistan and South Africa). The Collaboration Grants are designed to provide intermediary organisations the opportunity to design and deliver an ambitious, creative intervention lasting 12-15 months that develops and strengthens social and creative enterprises in at least one of the following countries: Brazil, Egypt, Indonesia, Pakistan, South Africa. Collaboration Grants between the UK and more than one DICE country will also be awarded. The focus of these interventions, delivered by the two partner organisations, will be on strengthening enterprises that empower women and girls, foster youth employment and empower disabled people and other marginalised groups. The value of the Collaboration Grants will range between £20,000 and £85,000 with the amount jointly awarded to the two organisations. All applications must be developed, drafted and submitted jointly by the two partner organisations, one of which must be based in the UK and the other in one of the five designated countries. The UK applicant need not have previously secured a Scoping and Business Development Grant to be eligible for a Collaboration Grant. In order to access the online application, one of the two Principal Applicants should complete this online form from 3 September 2018 to be provided with a unique login and password to the British Council’s online application portal. Applications for the Collaboration Grants are open from 3 September 2018. The application deadline for projects in Brazil, Indonesia and Pakistan will be Sunday, 11 November. The application deadline for projects in Egypt will be Sunday, 18 November and South Africa will be Sunday, 25 November. Access the online form to begin the application process. An intermediary can be defined as an organisation whose main role is to support the development of other organisations. 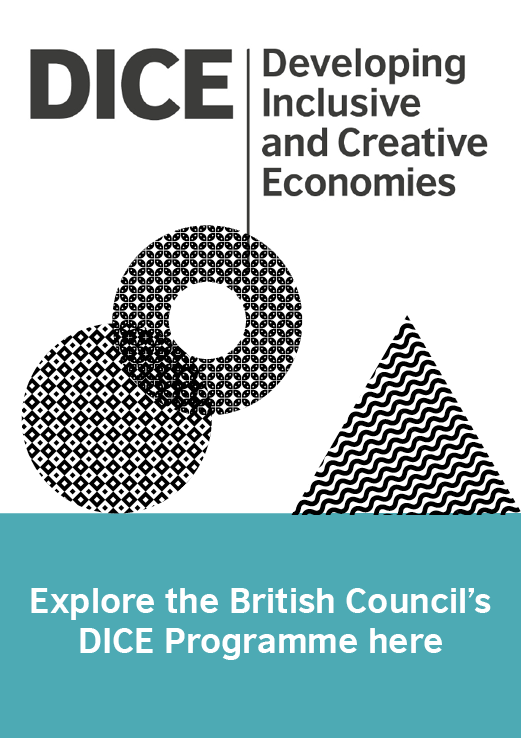 For the purposes of DICE, this can include non-governmental organisations that provide specialist training and shared services for social and creative enterprises, hubs (physical and virtual spaces), investment brokers, accelerators, incubators, networks, platforms between social/creative enterprises and corporations, and universities – all of which directly serve or support a multiple number of creative and social enterprises. Experts from the UK and five emerging economies came together this month to launch a new programme which aims to unleash the potential of creative and social enterprises.